He rocked the sport, shook the world, and changed their lives. 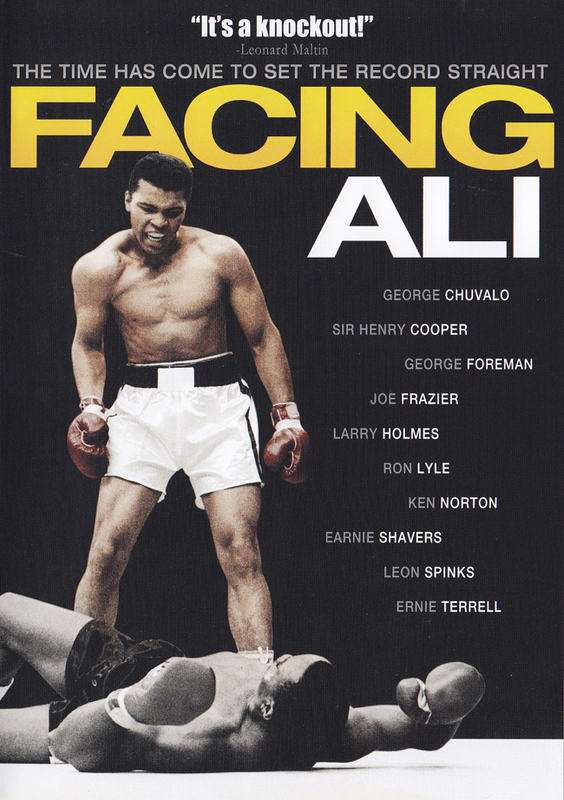 Now, several decades after they met in the ring, ten of the sport's finest fighters tell what it was like to battle Muhammad Ali, the man many consider the best boxer ever. This brutally honest documentary recounts Ali's incomparable journey as seen through the eyes of those who stepped through the ropes and into history. Join these respected fighters as they weigh in on "The Greatest" and pay tribute to a living legend in this powerful and unforgettable film.